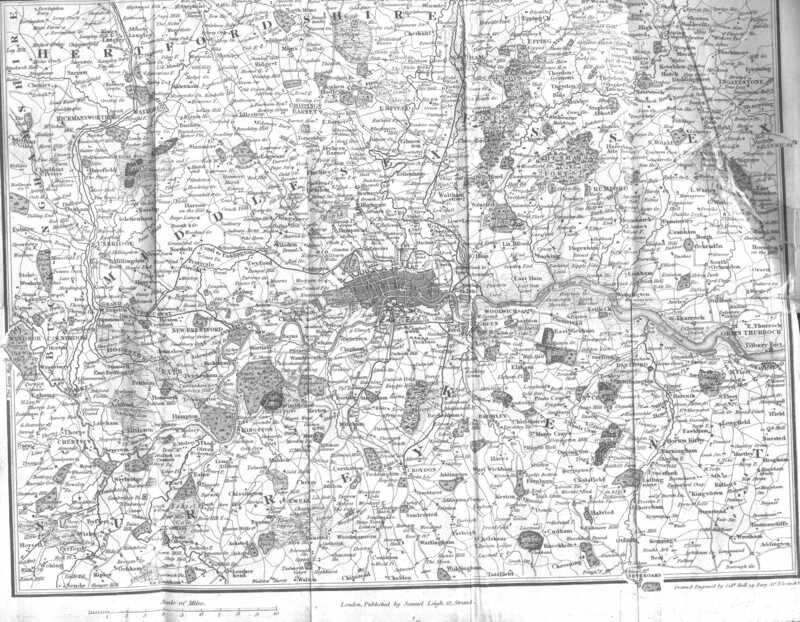 London, Published by Samuel Leigh, 18, Strand. Drawn and Engraved by Sidy. Hall, 14, Bury St. Bloomsby.